scott's ravings: Please consume your water, sir. Please consume your water, sir. I got the joy of flying out to Minnesota on a day when the TSA raises the terror alert to orange. 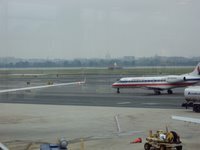 Living in the DC area, I know I will fully experience the brunt of our TSA stupidity. * It's not like folks flying out of Tulsa. They will actually experience something a little more civilized. 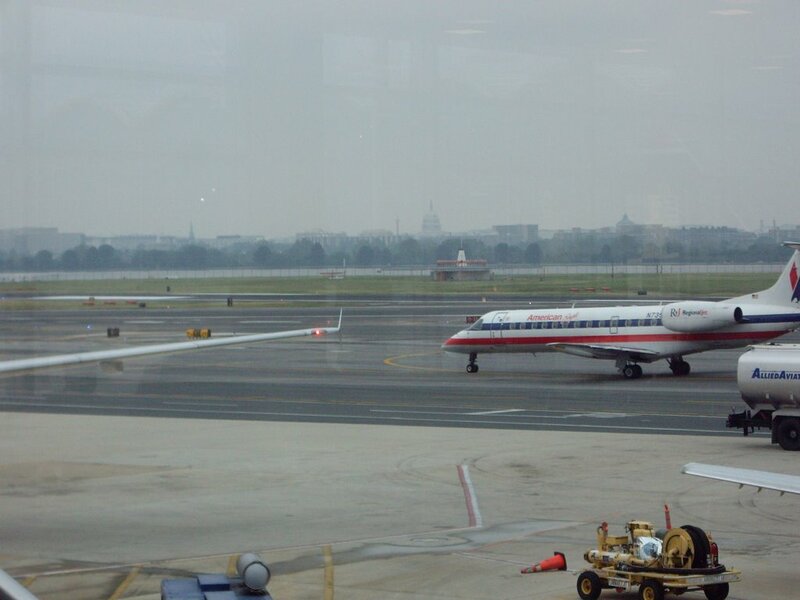 That said, I was glad to be flying out of Reagan National instead of Dulles this time. National just carries far less people, and hence, is not as much of a zoo. I made it through security in 5 minutes, and spent the next three hours consuming my beverages. The connections through Chicago were a breeze, and I showed up in Minneapolis on time, but mega-late, at 20 minutes after midnight. 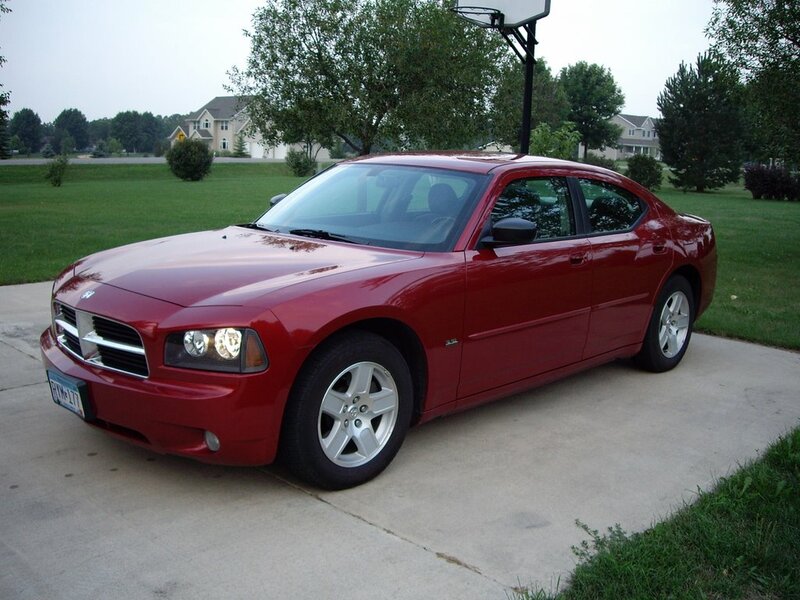 I picked up my car, an awesome lipstick red Dodge Charger, and started for the two hour drive to New Ulm. However, after 10 minutes of driving, I decided I was way too tired, the roads were way too dark, and the chances of hitting a deer or drunk driver were too great. 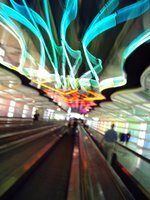 So I pulled off and slept at a flea-bitten motel in Skakopee. After four hours of much needed sleep, I loaded up my GPS and headed for New Ulm. I don't know if you meant for the escalator picture to come out like that, but I liked that one. Yeah, that was intentional. I like it too.